 Pick up the phone and call (703) 541-8489 today for superior hydrojetting services in Sterling, Alexandria, or Reston. We will send an expert with affordable service and a free estimate. Just give us a call and explain the problem so we can send someone to provide a solution. Check out our online specials and coupons when you click here. Many homeowners wonder how professional plumbers are able to magically clear a drain that seemed impossibly clogged. Part of the “magic” that plumbers have at their disposal is a treatment known as hydrojetting. This high powered option relies on water to get the job done, and it is typically a last resort, when all else has failed. Your neighbors in Sterling and the surrounding areas have tried our plumbing services and have a lot to say. Click here to read their latest reviews! Hydrojetting is a plumbing treatment designed to remove the most serious drain clogs. This may include everything from years’ worth of built up sludge on the insides of your pipes to tree roots that have grown into the pipes, searching for a water source. The water is sent out in a high-pressured jet, reaching up to 4,000 psi. Why Such An Extreme Treatment? The reason plumbers need to resort to a technique like hydrojetting is because the blockage won’t respond to the standard methods of drain cleaning. When regular plumbing augers fail to make a dent or a camera inspection reveals an impossible clog, hydrojetting is used to break it free. Hydrojetting may also be used as a preventive tool for commercial establishments like restaurants or hotels. 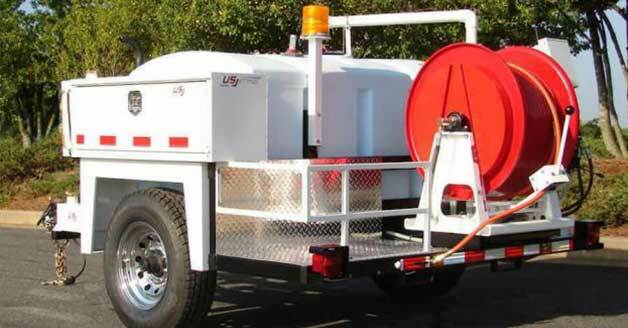 Naturally, these kinds of businesses rely on their drains and garbage disposals to be working at full capacity all the time, so periodically clearing the way with a high powered solution like hydrojetting makes perfect sense. If you read about the wonders of hydrojetting and feel like you want to try it yourself, save yourself the trouble and call for a professional to do it. The average homeowner doesn’t have access to the necessary equipment, and if they do, the potential for injury is high. Professional plumbers have the training and experience with the equipment to scrape the insides of the pipes clean without causing any damage, and to blast away blockages without hurting themselves or anyone else. If your drains have gotten to the point where hydrojetting is necessary, leave it to the experts so you can start over again from scratch. Don’t wait for a serious drain clog to bring all the plumbing in your home to a screeching halt. Call Cardinal Plumbing, Heating & Air Inc. at (703) 541-8489 in Sterling and Alexandria, VA, and we will take control of the situation and get your drain cleared out.